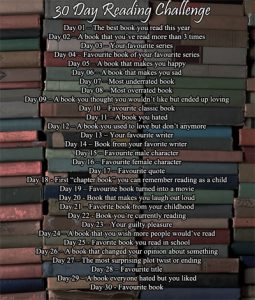 Day 6: A book that makes me sad. 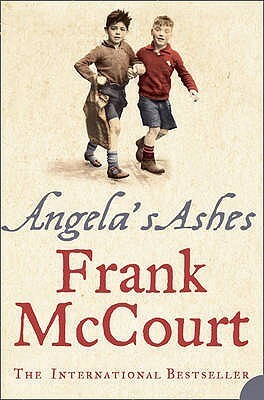 It’s not something that books really make me often, I tend to avoid the ones that could but Angela’s Ashes really did make me sad. Day 7 – An underrated book. There are many I feel could fit into this category. But a series I love and wish more people would read and love is, The Eden Series by Nicole Williams. Especially for Twilight fans. I think it gets a little bit of a bad rep, but I have read it twice and really want to read it again. 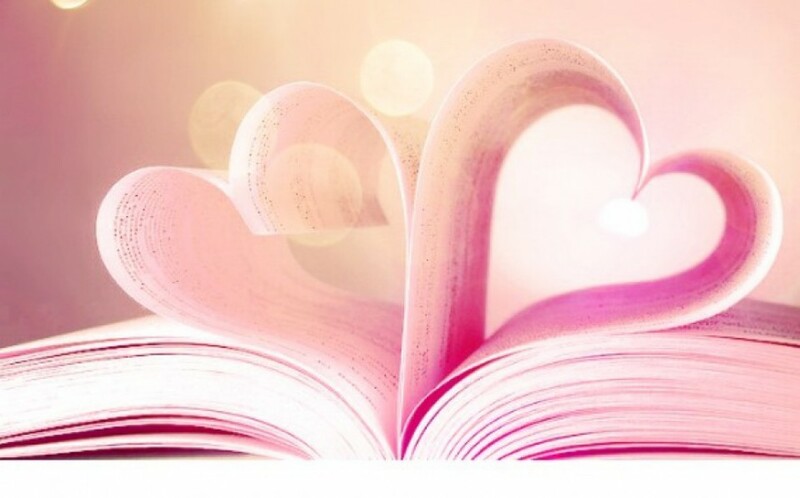 Which book makes you sad? Which book is underrated in your opinion?